FROM 1ST DATE TO "I DO." FOR ME... ONLY YOU!! 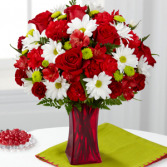 Show Your Sweetheart that Your Love Still Blooms After All These Years. 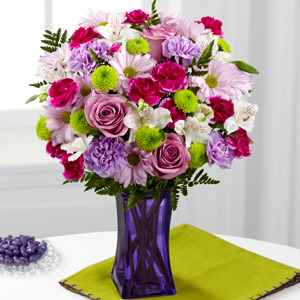 Call ARLENE'S FLOWERS AND GIFTS today, or Order this Amazing Bouquet Online 24/7 from Our Website.